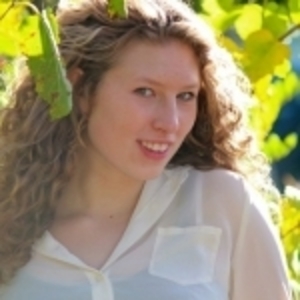 Congratulations to fabricgirl56 who was randomly selected in our most recent book giveaway. 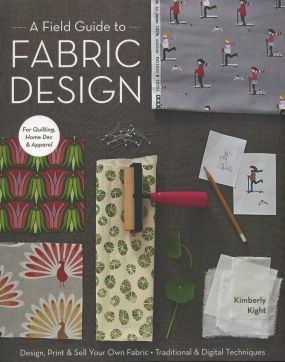 Fabricgirl56 will receive a copy of A Field Guide to Fabric Design by Kimberly Knight (Stash Books, 2011). Throughout the book you can learn about basic fabric design, which fabrics are best for printing, and helpful ways to make designing easy. Enjoy and congratulations again!